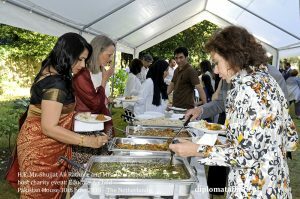 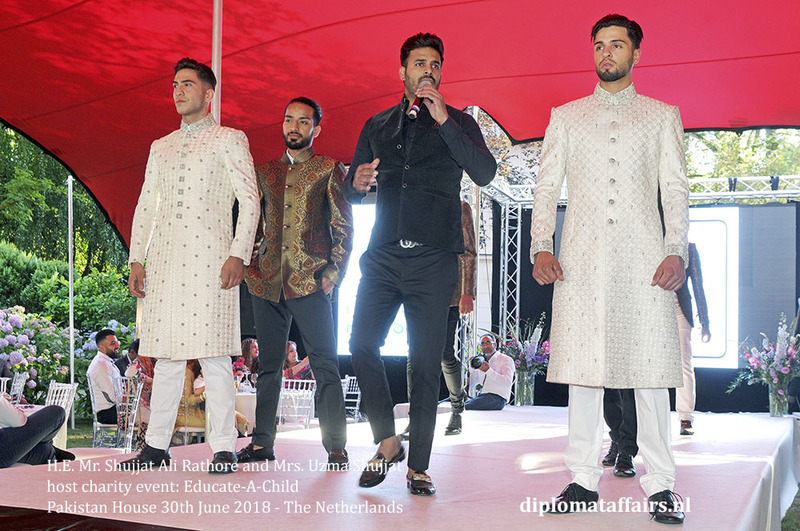 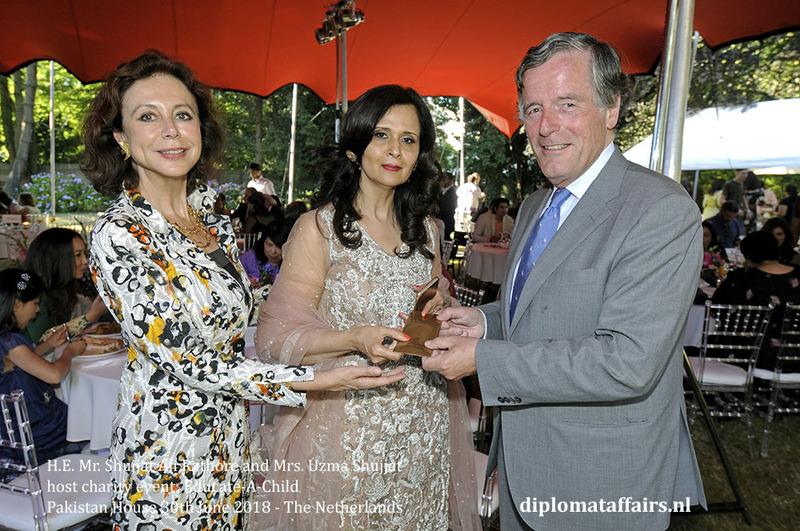 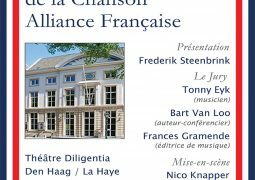 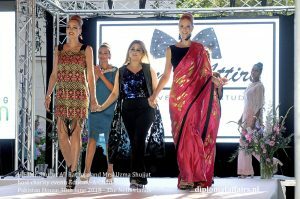 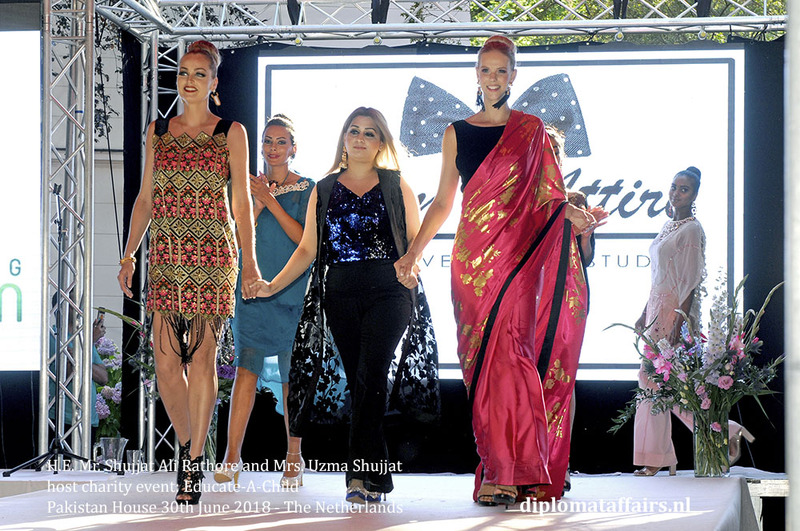 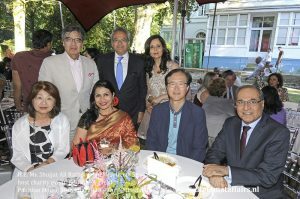 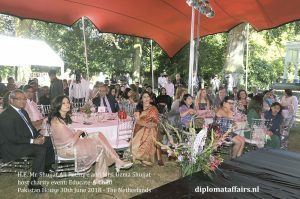 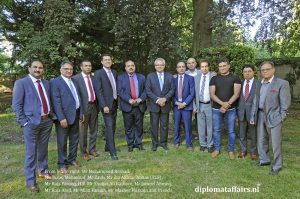 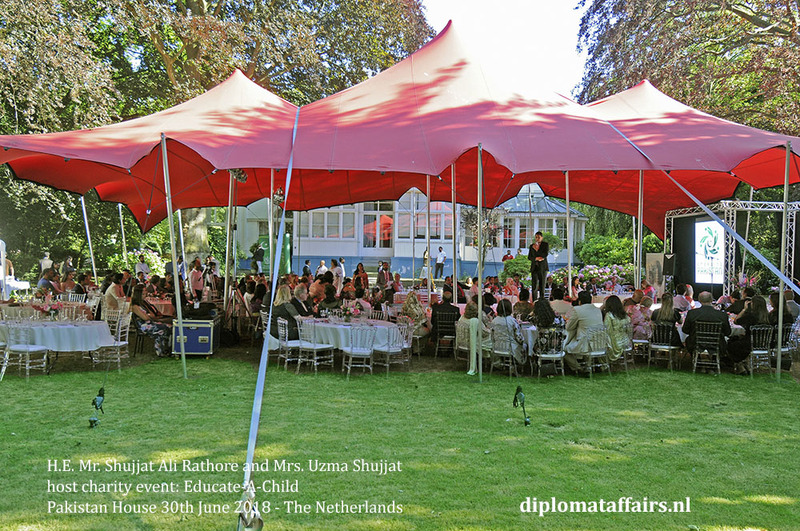 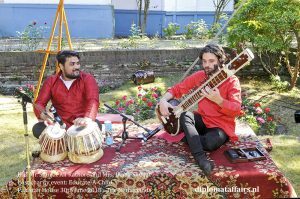 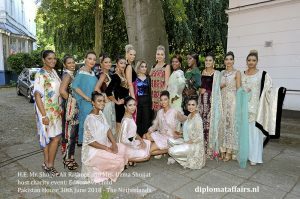 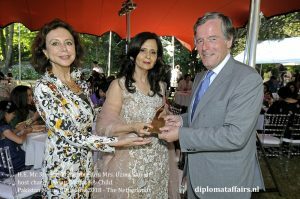 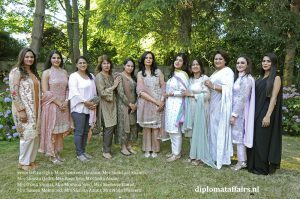 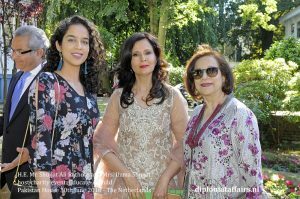 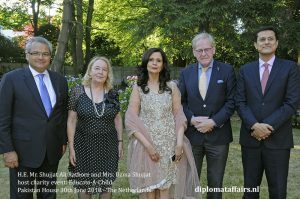 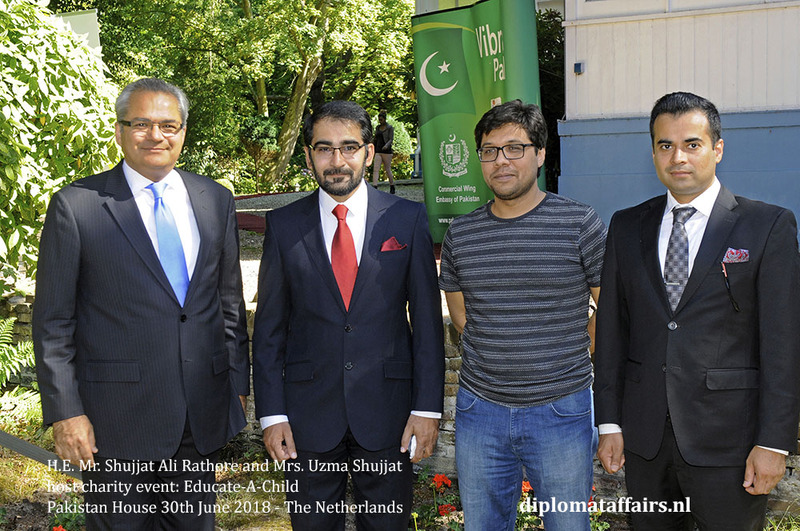 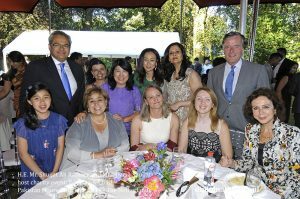 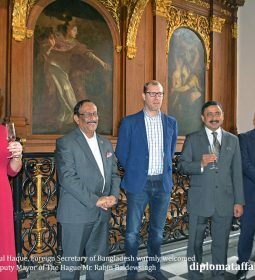 On June 30th, 2018 The Citizen Foundation, in collaboration with the Embassy of Pakistan and the Pakistan Ladies Association in the Netherlands (PLAIN), organized a fundraising event in the Hague. 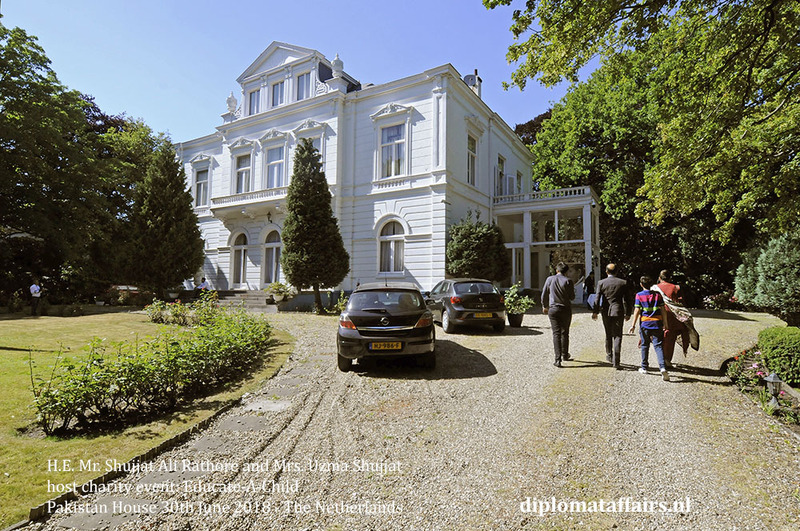 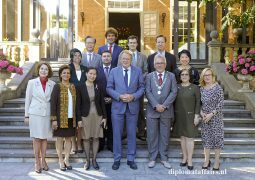 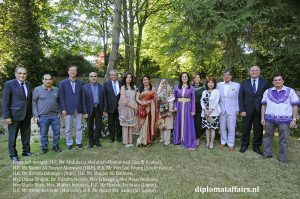 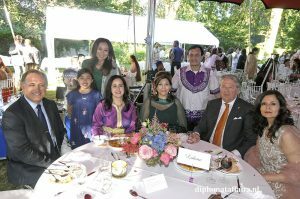 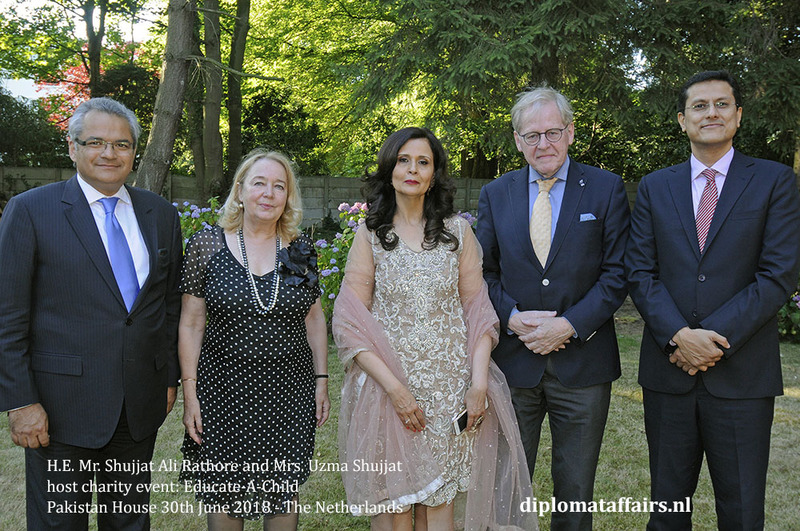 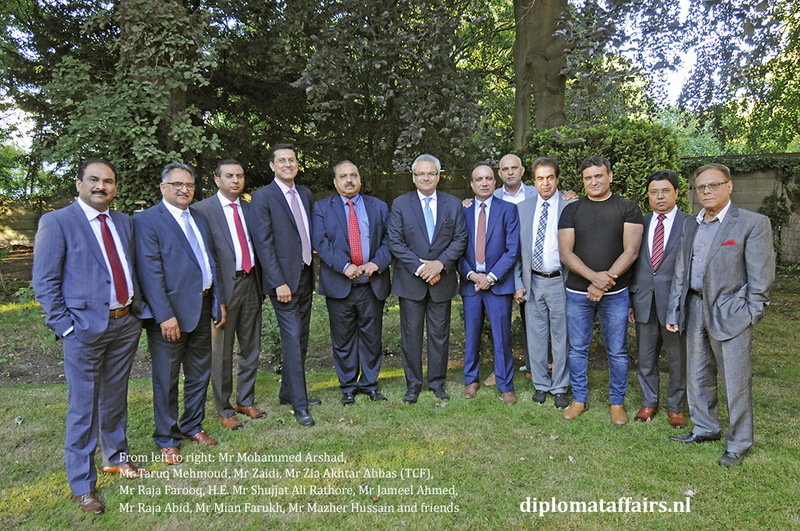 The Ambassador of the Islamic Republic of Pakistan, His Excellency Mr. Shujjat Ali Rathore and the patron of the Pakistani Ladies Association in the Netherlands: Mrs. Uzma Shujjat, warmly welcomed the guests in the garden of their stunning Residence. Comfortably settled under a large red canopy, the guests delighted in the breeze and the beautiful flowers surrounding them. 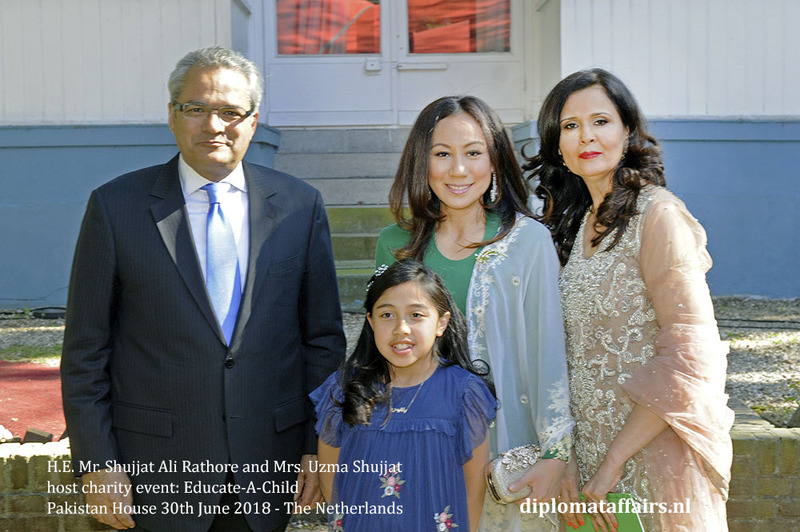 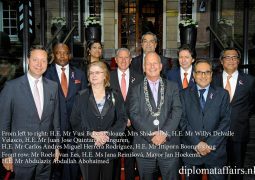 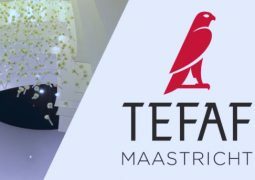 Dutch organizations, companies, diplomats and government representatives were present in large numbers to support this noble cause: building a school for under-privileged children in Pakistan. 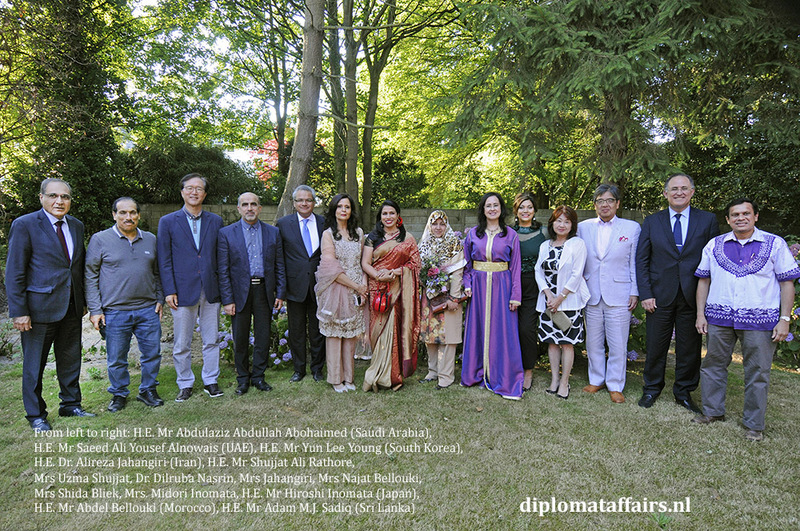 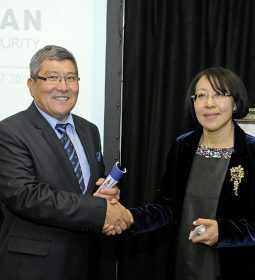 The brain, heart and soul behind this project was the newly arrived Mrs Uzma Shujjat, spouse of His Excellency. With over 20 years of experience teaching and mentoring students and teachers in private and international schools around the world, she has made it a point of honour, wherever they have been posted, to contribute to education. 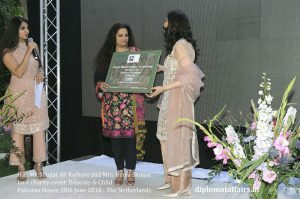 As she mentioned in her speech: ‘education is the cornerstone of civilization,’ and she quoted Nelson Mandela as saying: ‘Education is the most powerful weapon which you can use to change the world’. 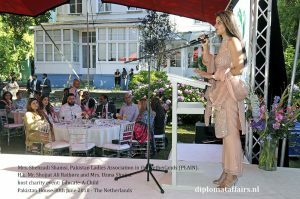 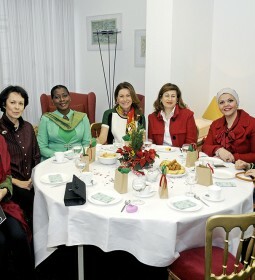 Instrumental in organising the event was the Pakistan Ladies Association in the Netherlands (PLAIN). 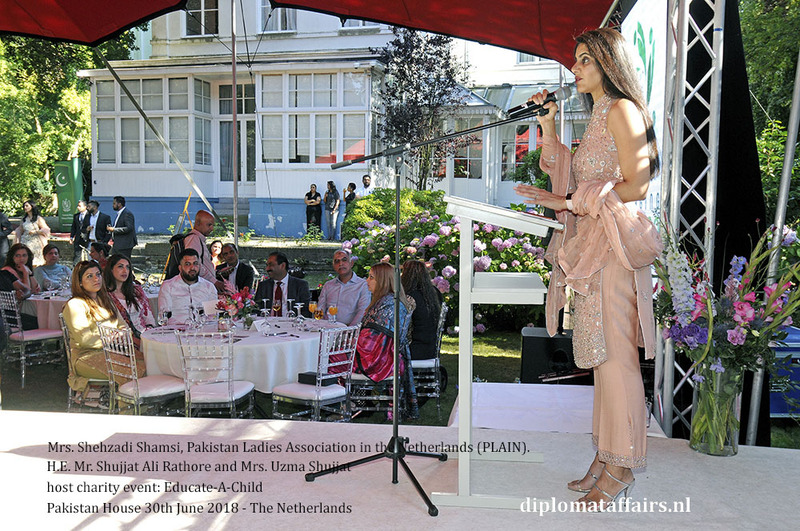 Representative Mrs. Shahzadi Shamsi introduced the main objectives to the assembly. 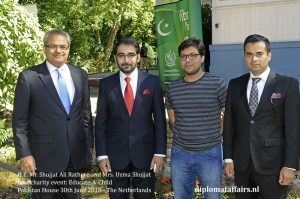 The Vice-President of The Citizen Foundation, Mr. Zia Akhtar Abbas, specially flew over from Pakistan for the occasion. 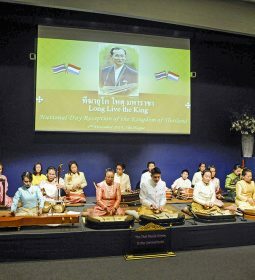 In his presentation, he spoke with pride of their professionally managed, non-profit organization set up in 1995 by a group of citizens desirous to bring about positive social change through education. 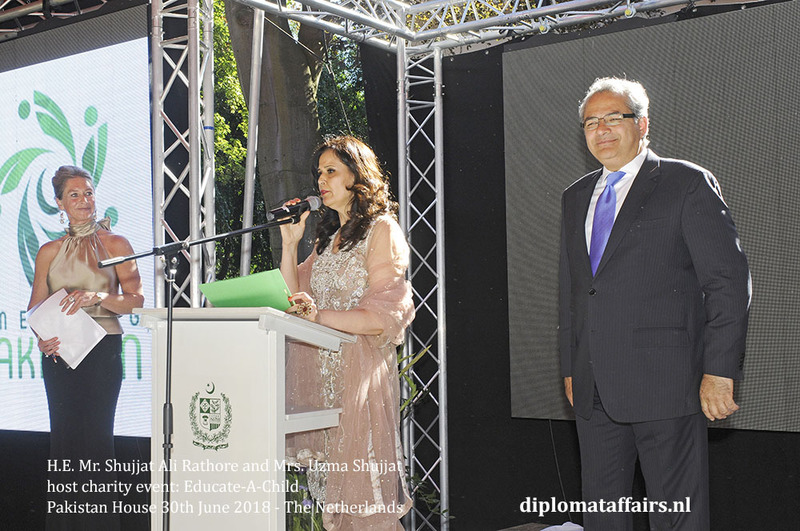 22 years, 1,482 school units and 220,000 students later, TCF is now one of Pakistan’s leading organizations in the field of education for the less privileged. 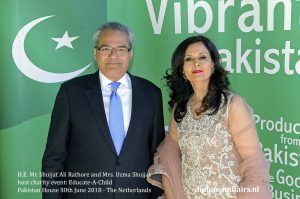 Former banker, Mr. Zia Akhtar Abbas dedicated his life to this worthy cause. 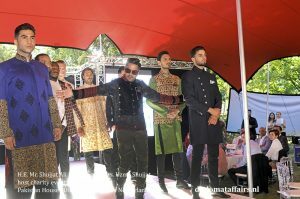 Detailed information can be accessed through www.tcf.org.pk. 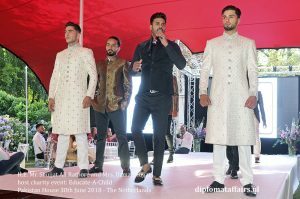 Ahmed Zubair men’s’ collection, followed by Sam’s Attire with the models wearing Maryam Khalid Jewellery, and last but not least Cara by Imran Ikhlaq and Mustafa Shakil. An absolute pleasure to the senses, with as cherry on the cake, renowned Pakistani pop singer and male model Daniyal Arshad performing during the Cara walk. 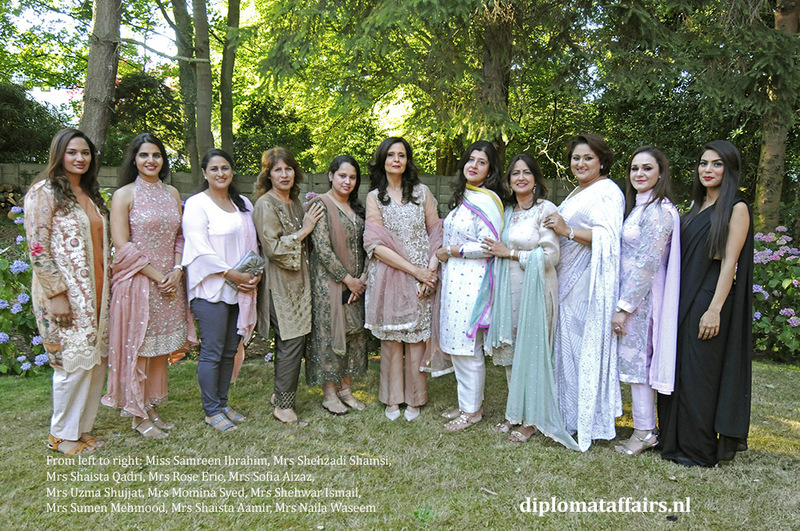 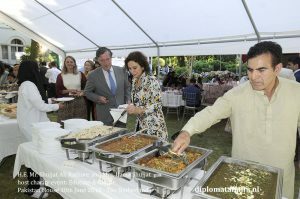 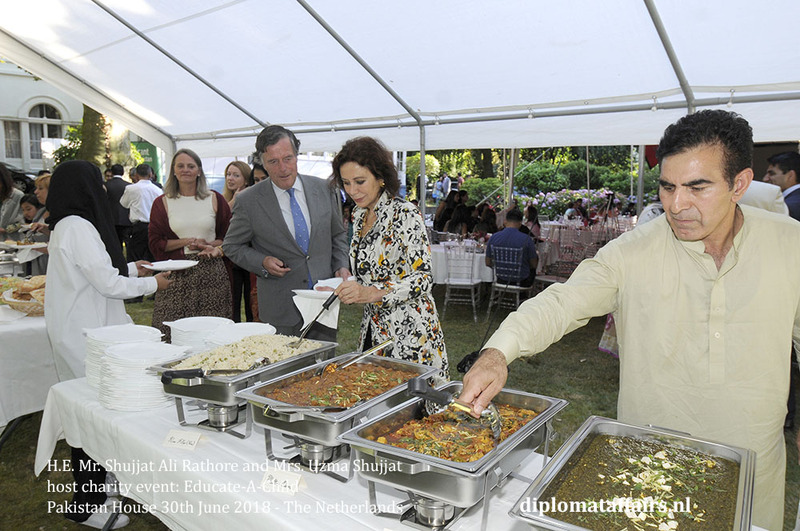 Before a sumptuous dinner with authentic Pakistani flavours was served, two auction items were brought to the attention of the guests: dinner for 16 hosted by H.E. 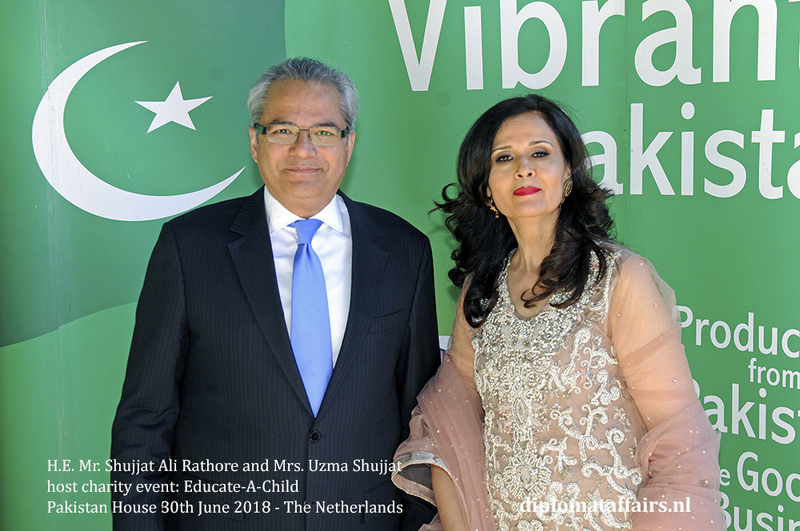 Mr. Shujjat Ali Rathore and Mrs. Shujjat at their Residence and a stunning Calligraphy by Aamir Kamal, donated by Mr. Shehryar Khan. 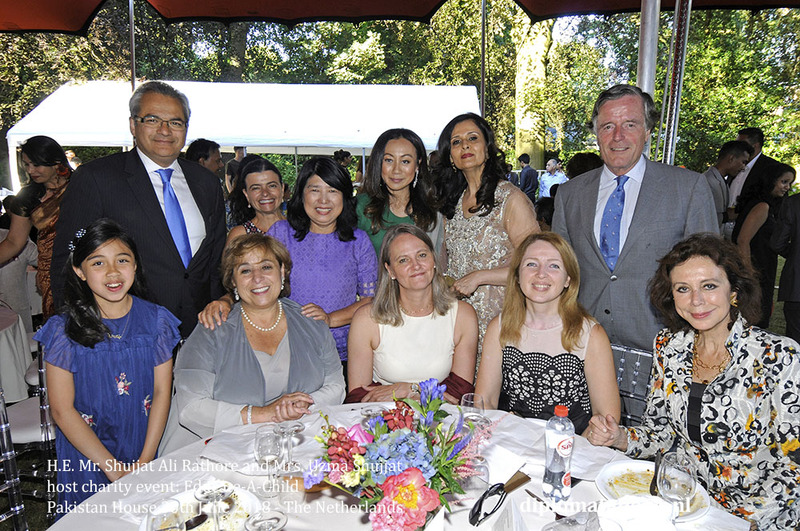 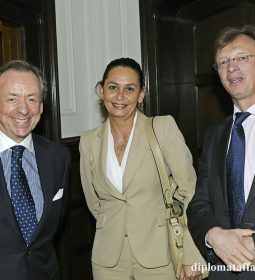 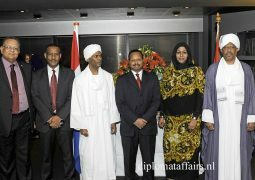 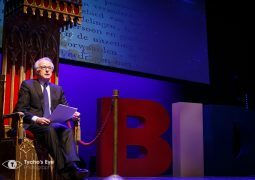 Inspired by so much passion for making the world a better place, the guests contributed a total of € 30.000,00 euro. 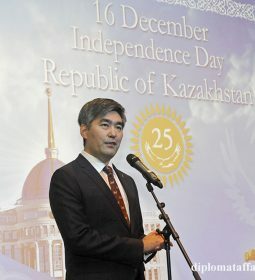 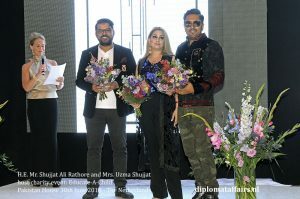 Mrs. Shujjat thanked all the sponsors and made a special mention to Ms. Samreen Ibrahim from the Embassy of Pakistan for her hard work and commitment to making this event a success, to Ms. Julie Kennedy for her dedication as Mistress of Ceremony on behalf of Diplomat Affairs Magazine and to Mrs. Shida Bliek for her support. 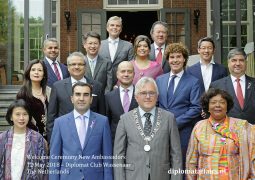 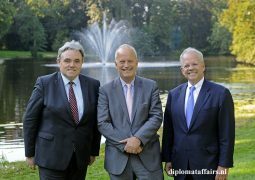 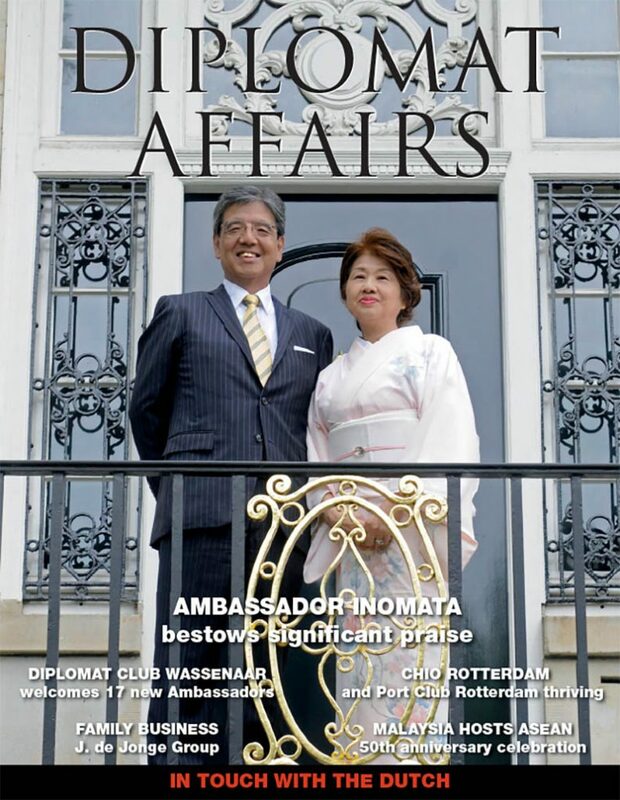 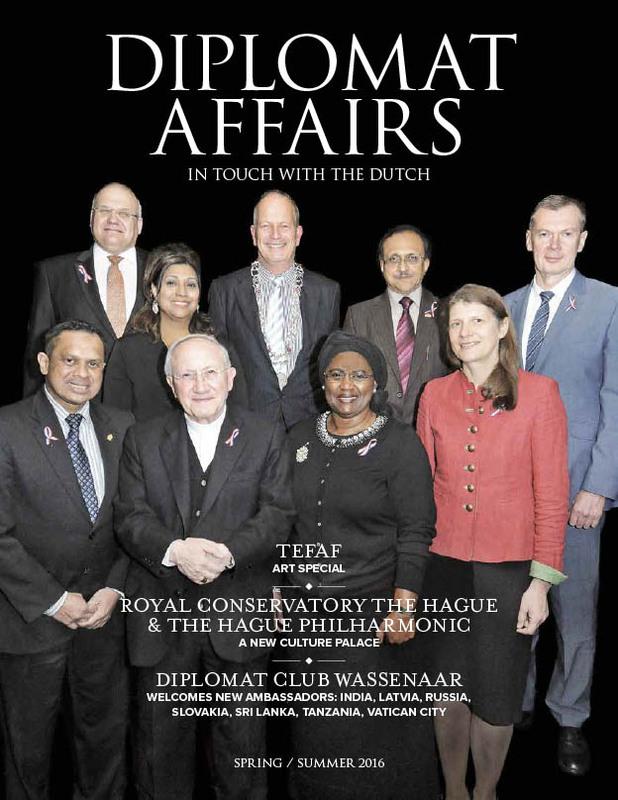 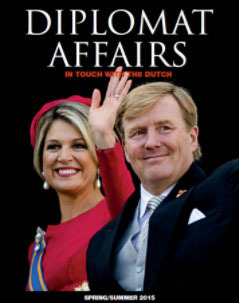 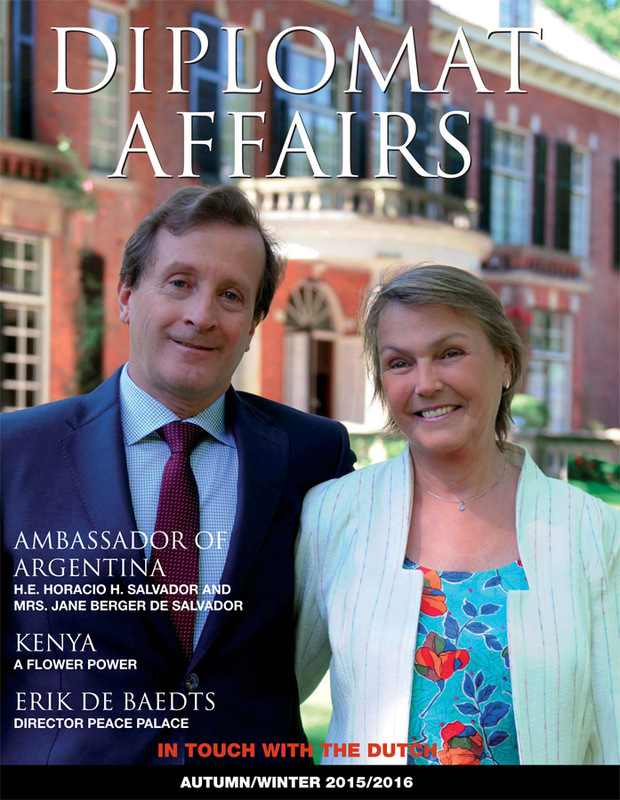 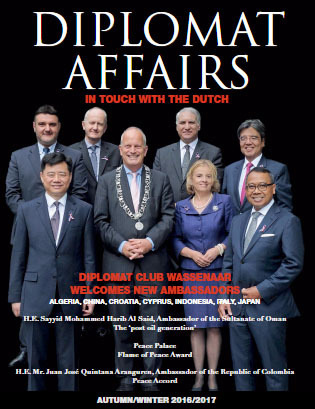 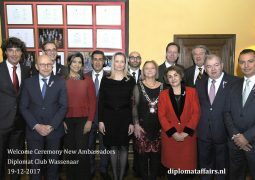 Diplomat Club Wassenaar was delighted to support this special event as our aim is not only to highlight the activities of our member Ambassadors, all honorary members of our Club, and connect them with the Dutch worlds of sports, art, and charity, but also to support our members in the organizing and running of events such as these. 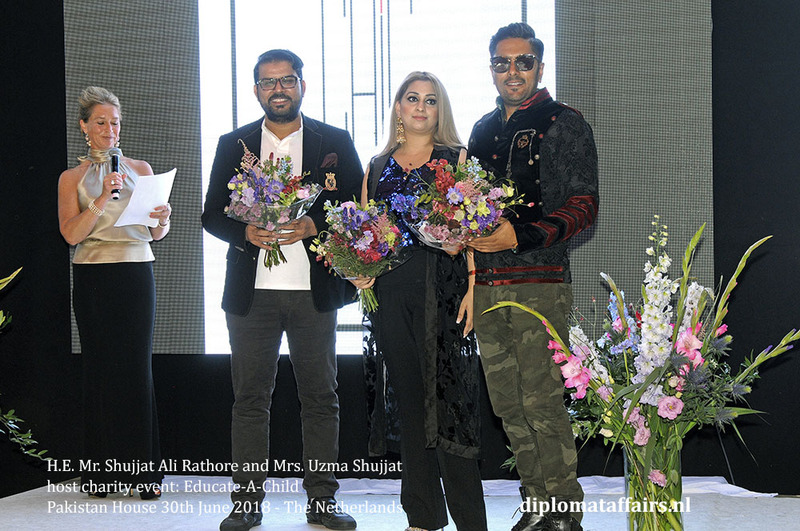 A special thank you to Mr. Peter van der Meij of M&M Pure Flowers for brightening up the event with beautiful flowers. 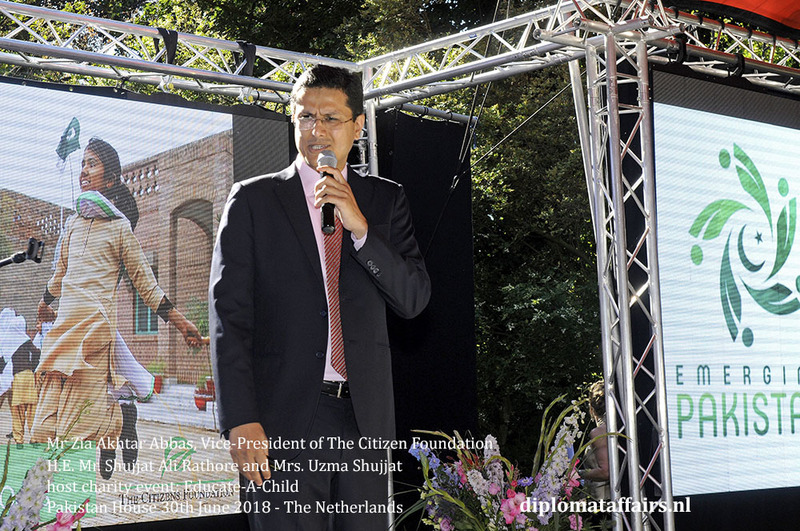 We wish all the best to The Citizen Foundation and its worthy mission.